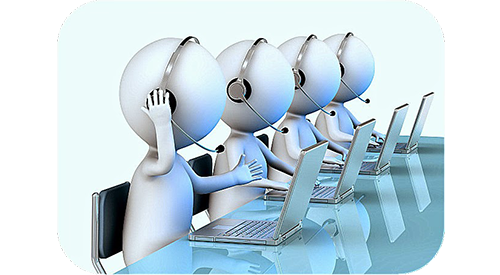 We are here for solving your all queries related to software. We have several documentations and live support assistance to fix users queries. If you have any kind of query and need a proper solution to solve it, so contact with our REGZA expert team that will always be online for you. Users can asks both pre sales and post sales queries.